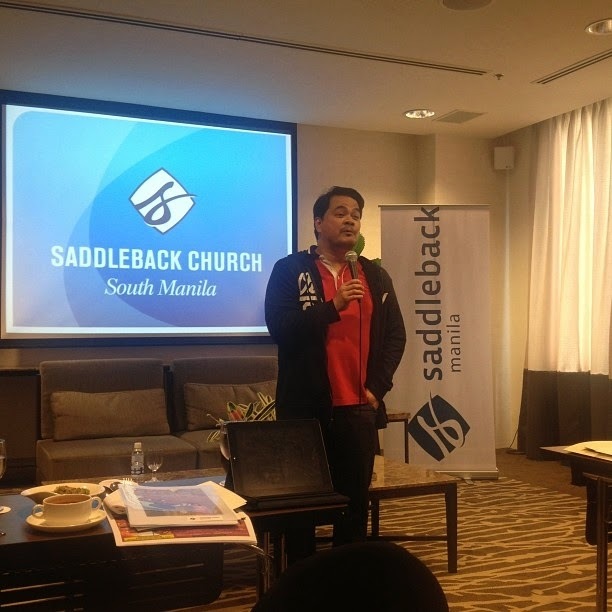 Saddleback Church will widely open their doors on July 19, 2014 at Nuvali, Santa Rosa, Laguna with Pastor Narry Santos heading the local ministry. 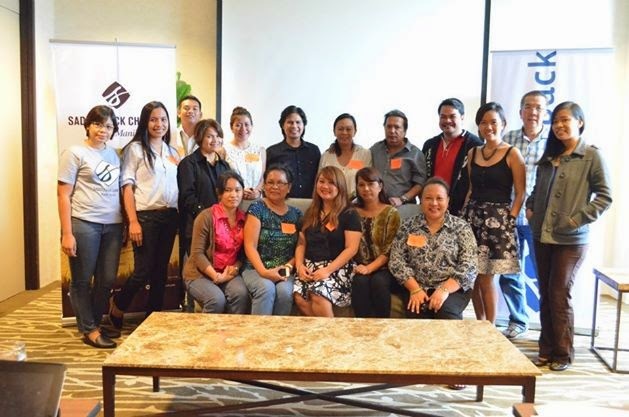 Pastor Narry served as the Southeast Asia National Coordinator for the Purpose Driven Church network founded from the principles in Rick Warren’s book, The Purpose Driven Church. Pastor Rick Warren founded Saddleback Church in Lake Forest in 1979 with his wife Kay Warren. Although the church was founded 3 decades ago, the values and principles remain the same which the members are proud of. Saddleback church would like to campaign the “UnliLove” or unlimited love in the Philippines and as the newest church out from the planned 12 locations in 12 cities around the world in order to minister to each region’s unreached people groups and share the love, power, and hope of the good news of Jesus Christ. 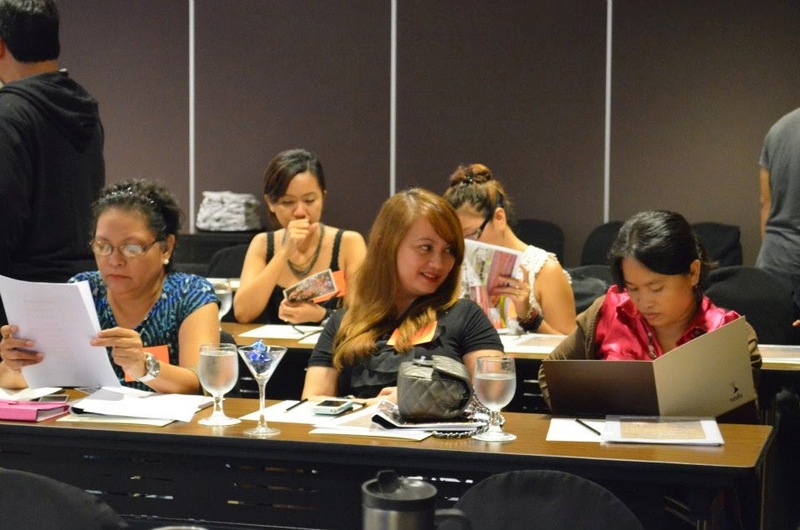 Media during the Press Conference at Seda Hotel in Nuvali, Santa Rosa, Laguna. Photo from Saddleback Church Facebook account. Santa Rosa, Laguna is fortunate to be chosen by the Saddleback Church founder since in this province, there are 24 Municipalities and 6 cities. Laguna, officially known as the Province of Laguna (Tagalog: Lalawigan ng Laguna), is a province of the Philippines found in the CALABARZON region in Luzon. Its capital is Santa Cruz and the province is located southeast of Metro Manila, south of the province of Rizal, west of Quezon, north of Batangas and east of Cavite. Laguna hugs the southern shores of Laguna de Bay, the largest lake in the country. The city with the highest population (based on 2010 census) is Calamba, while the least populated is the Municipality of Famy. Media in full force: Engr. 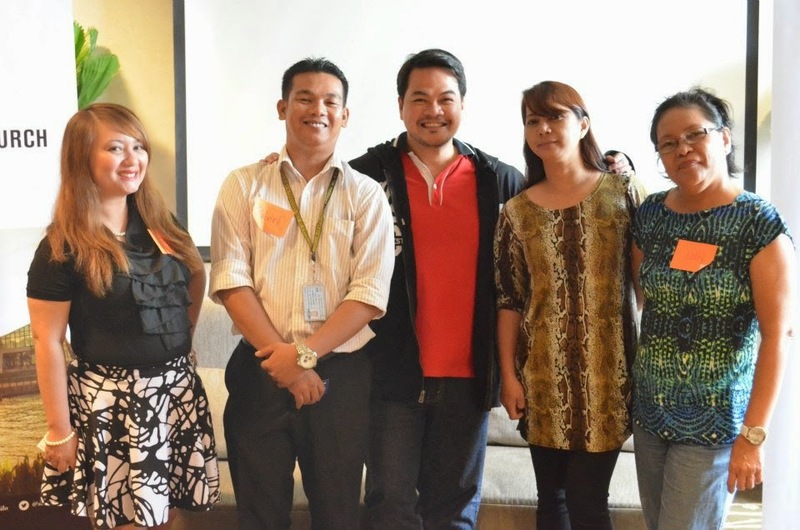 Grace Bondad Nicolas (The Tribune Post), Robert Maico (Philippine News Agency), Pastor Boris Joaquin , Dolores Ledesma (Philippine Information Agency) and Alice Catapang (TV6). Photo from Saddleback Church Facebook page. Saddleback Church is a group of people who love God and love each other. Saddleback Church is into community outreach, worship growing and doing life together. 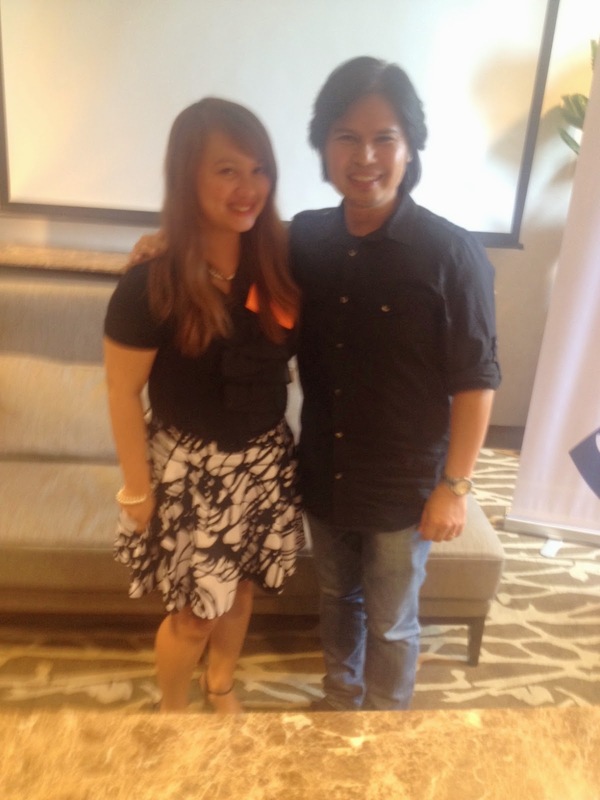 Pastor Boris Joaquin is in attendance during the Press Conference on July 8, 2014 at Seda Hotel in Nuvali, Santa Rosa, Laguna. Saddleback Church have more than 300 volunteers in the Philippines and growing because of the purpose of helping the local community without asking anything in return. In attendance during the Press Conference were Philippine News Agency Robert Maico, Philippine Information Agency Dolores Ledesma, TV6 Alice Catapang and Leony Garcia of Business Mirror among others. 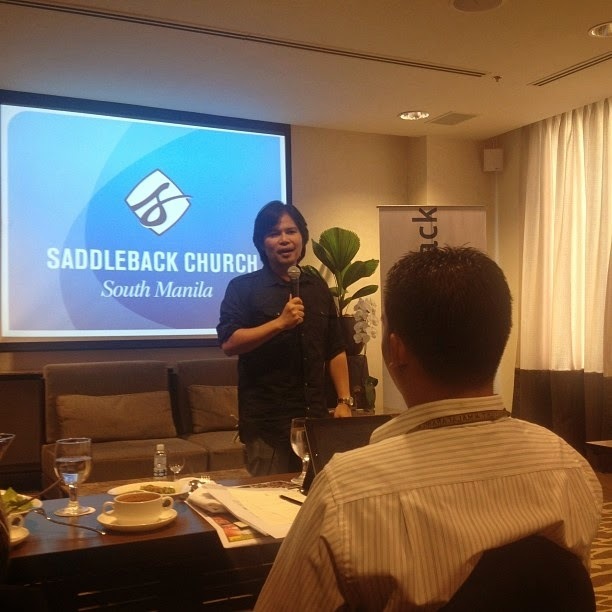 Saddleback Church just recently had A Social Media Summit with speakers who discussed about the importance of Social Media with the likes of Janette Toral and Ben Francia.